Our children in Reception have been busy being pirates. 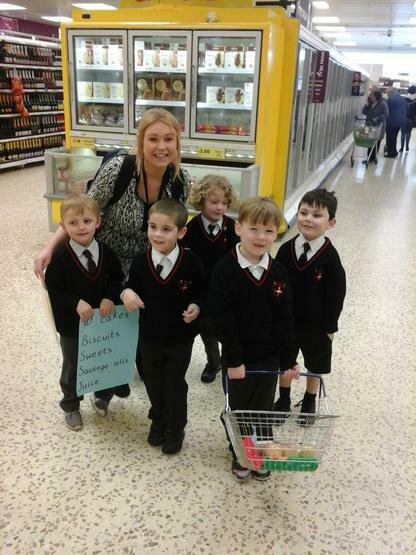 One great idea was to have a special Pirate Party, they needed party food so we decided to take a trip to Tesco. The children decided what food they wanted and even worked to a budget. Take a look at us in Tesco!